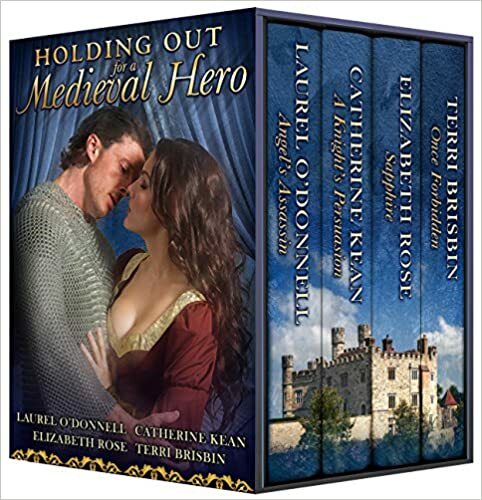 For this week’s Medieval Romance Monday, we are featuring a great new boxed set Holding Out for a Medieval Hero. 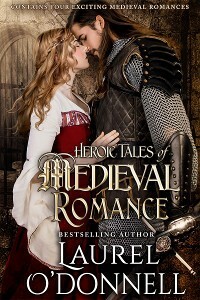 This is a great bargain from four Best-Selling medieval romance authors! 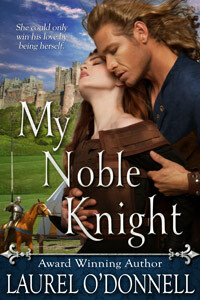 The set is currently the #1 Best Seller in the Medieval Romance Category on Amazon. 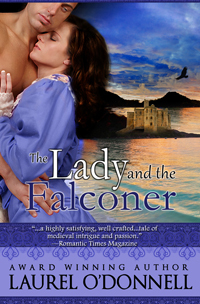 Anice MacNab barely survived the brutal treatment of her now-dead husband and is forced to flee another planned political alliance by seeking the help of the only man she trusts. Robert Mathieson has been denied recognition and refused his heritage, but finds himself drawn into the intrigue surrounding Anice and wanting the one person he cannot have—his half-brother’s wife. 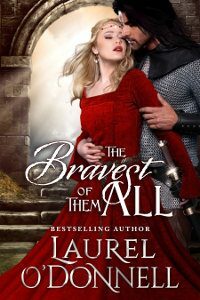 Secrets of the past threaten the MacKendimen Clan and vows made will be broken as Robert and Anice seek to claim the love, once forbidden, that could destroy many lives or could unite them forever. 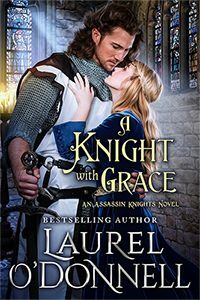 When Lord Edouard de Lanceau finds an unconscious, wounded woman, he recognizes her as Lady Juliana de Greyne, to whom he was almost betrothed. 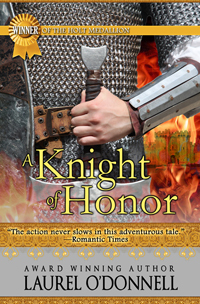 He rushes her to safety, but is captured by his father’s enemies. 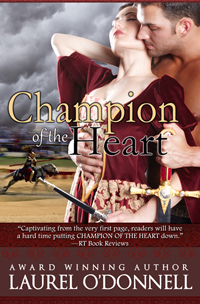 Imprisoned along with Juliana, who has amnesia, he tries to find a way for them to escape. 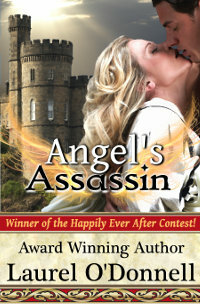 As their forbidden love grows, will her memories finally return, or will the villains destroy all? 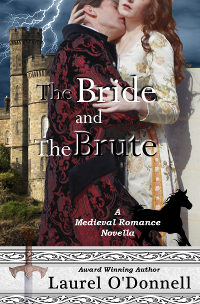 Sapphire de Burgh arrives in Rye to be told her betrothed – a man she’s never met – has died, and so she is married off to an evil, abusive baron. 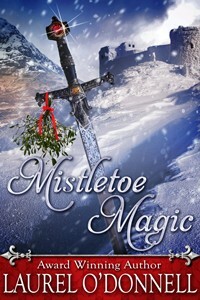 But things change dramatically when a mysterious handsome knight returning from war enters her life, and through mistaken circumstances they end up as lovers. 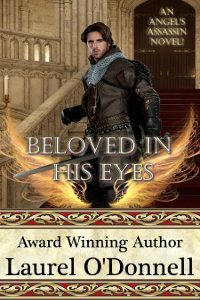 But as they both discover, life sometimes takes a wicked turn, when Lord Roe Sexton returns to his castle to find his secret lover is not only married to another man, but is also his stolen bride.